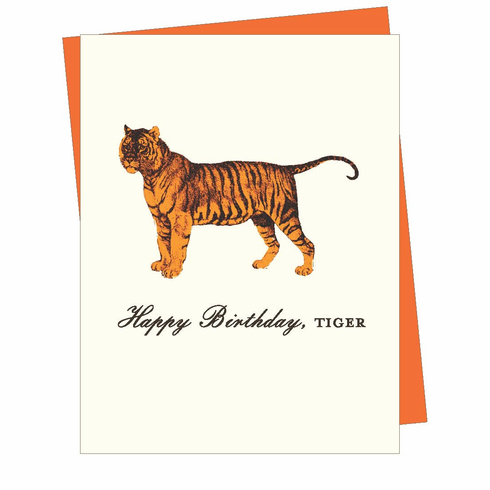 Happy birthday, Tiger is one of our best sellers. Is your man man enough to handle the card? Blank inside.